If your kids are looking for action-packed girl power, look no further than DC Super Hero Girls. DC Entertainment’s latest animated series features a dynamic group of Super Heroes on their journey of discovering the power of their unique abilities and friendships. The group attend Super Hero High school where they have fun and navigate all the twists and turns of high school. It is so fun to watch Supergirl (Superman’s cousin) cause mayhem as she learns to hone her super powers. James giggled as she set fire to curtains with her laser vision eyes! Oops! He also gasped as Wonder Woman managed to save a man from falling (after Gigantica dropped him) and still grab her iPad before it smashed on the floor! Phew! The theme tune to the cartoons is so catchy. It had us humming “get your cape on!” for the rest of the morning – check out the YouTube channel to watch the videoes. 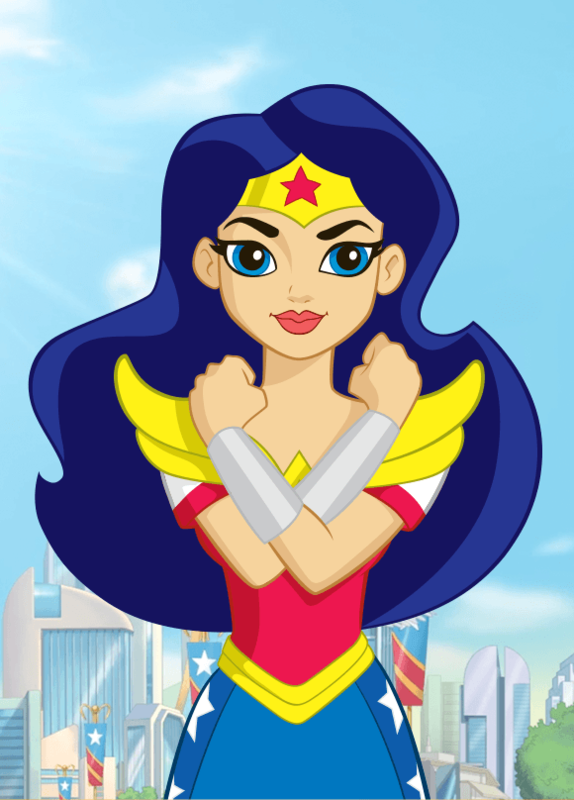 The DC Super Hero Girls YouTube channel makes it easy for kids to watch their favourite characters, on-demand, and from any device. 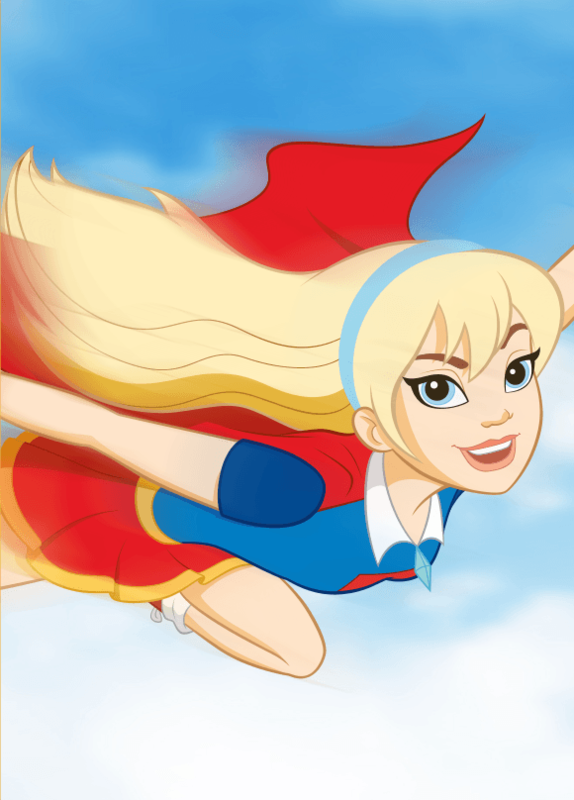 For even more fun, check out the DC Super Hero Girls website where you can take a quiz to find out your super power and which DC Super Hero Girl you are most like (according to my answers I am most like Supergirl! ), meet the girls, play games, and lots of other fun things!